This paper investigates the dynamics of fist and the space of boxing ring as aesthetic paradigms in the modern period, focusing on early C20 art, especially the Futurist theorization of absolute and relative motion: two types of dynamism. Here the boxing ring is viewed as dynamic theatre of action, the gym as quasi-mythical space; both constitute an aspect of the mythologization inherent to modern boxing aesthetics. The metaphorical transformation of the fist in visual culture is also studied as part of this process. 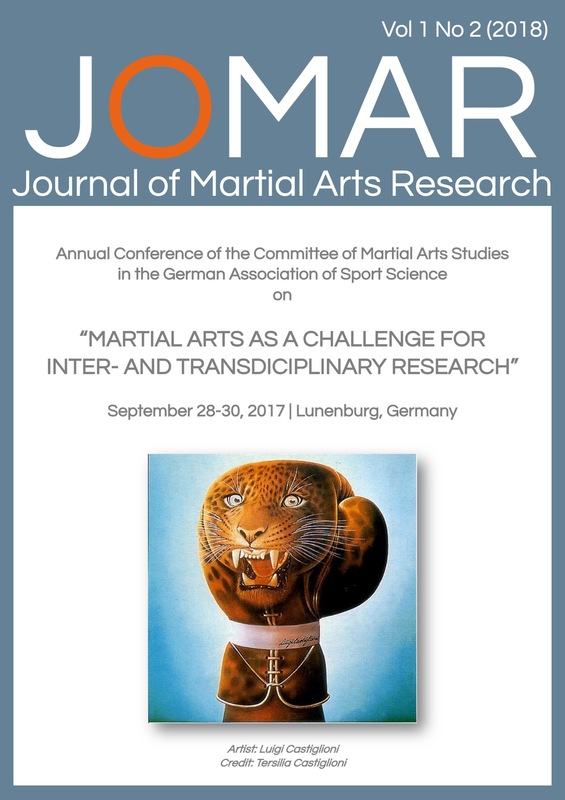 The paper concludes with suggestions of ways in which an aesthetic approach to boxing (or other martial arts) can be used as a viable research tool, deepening understanding of the moral, cultural and physiologico-dynamic implications of a sport that, in its various guises, remains central to western civilization.